There are no monthly fees. Instant Rewards Network will never ask for financial information. 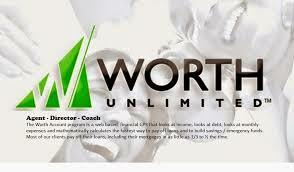 They don't require payment of any kind as there are no fees to join and no monthly fees. Instant Rewards Network and all of its agents are paid by the advertisers...Advertisers pay Instant Rewards Network and Instant Rewards Network pays you the referral agent. That's it! Call me @ 407-923-9904 to get started! !